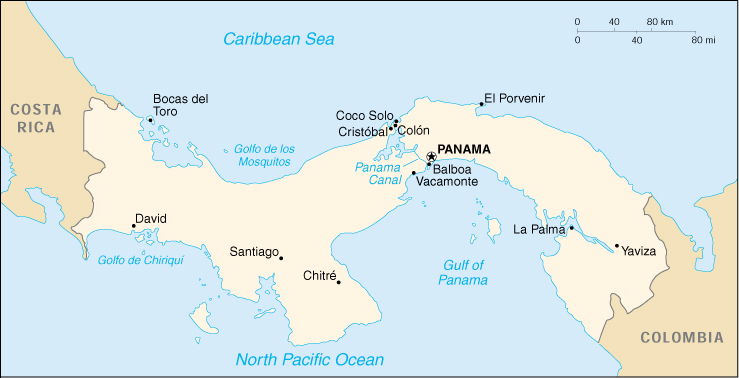 Economy - overview: Panama's economy is based primarily on a well-developed services sector that accounts for three-fourths of GDP. Services include the Panama Canal, banking, the Colon Free Zone, insurance, container ports, flagship registry, and tourism. A slump in Colon Free Zone and agricultural exports, high oil prices, and the withdrawal of US military forces held back economic growth in 2000. The government plans public works programs, tax reforms, and new regional trade agreements in order to stimulate growth in 2001.